Click here for the list of court reporting schools. Any student of shorthand reporting who is certified by a court reporter training program instructor or director as being currently enrolled in said program. Memberships run September 1st through August 31st. Click here to join online or to download the application. with education and/or professional development expenses. 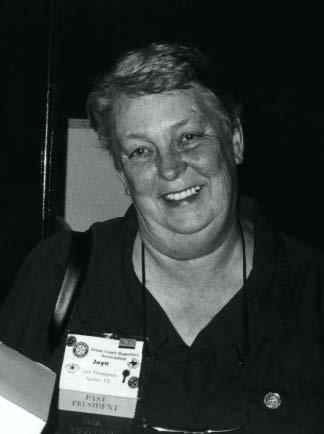 Up to $2,500 is awarded to the recipient at Convention each year. What life experiences led you to want to become a court reporter? All information must be completed and criteria must be met for essay to be graded. Essays will be graded anonymously by the TCRA Student Committee. Be a Student Member of TCRA by 6 months prior to the Annual Business Meeting; the 2019 Annual Business Meeting will be held September 6th, the deadline for a scholarship applicant to be a member is March 7, 2019. Be currently enrolled and in actual attendance in a Texas court reporting school. 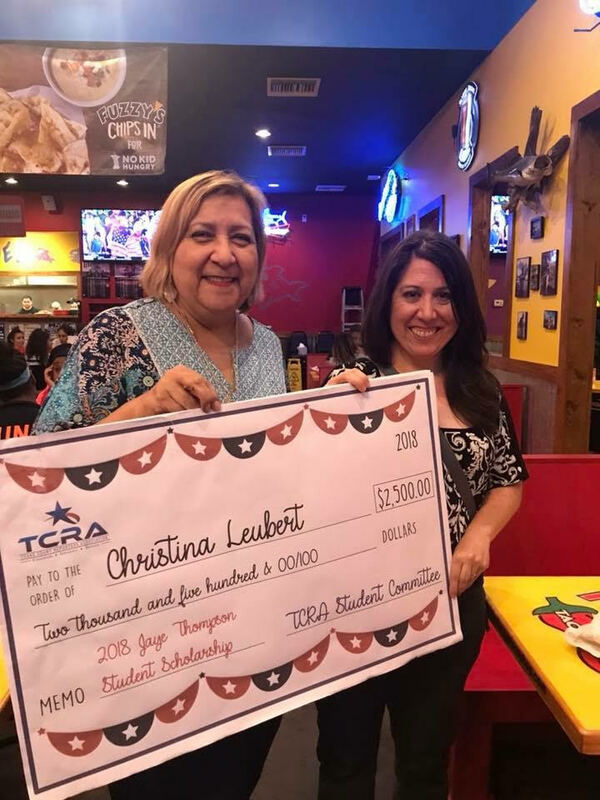 Student members enrolled in an online program offered by a Texas school must provide a letter of recommendation from a TCRA Professional Member. If you are interested in donating towards the scholarship fund, please click here.